Cricket Victoria, Melton Junior Cricket Association (MJCA), North West Metro Cricket Association (NWMCA), Williamstown District Cricket Association (WDCA), Western Region Junior Cricket Association (WRJCA) and Western Suburbs United Churches and Community Cricket Association (WSUCCA) have signed a Heads of Agreement to further explore the potential establishment of a single governing structure for cricket administration in Melbourne’s west and north west. This comes on the back of two other regions in Melbourne’s south and east signing Heads of Agreement with Cricket Victoria in the last 12 months. The five Associations, on behalf of their member clubs, and CV have agreed to collaborate on the shape of the regional model and how it could benefit clubs and participants in the region in the short and long term. These discussions will address a range of key factors including governance, history and finance and administration to deliver a robust structure for the game to thrive in Melbourne’s west. The Victorian Turf Cricket Association (VTCA) is yet to sign the Heads of Agreement. Cricket Victoria will continue to progress discussions with the VTCA with a view to them joining the other associations named above in the Heads of Agreement at a future date. The next stage will see a smaller Working Party comprising a representative of each Association who has signed the agreement along with CV representatives Daniel Trevillian and Paul Milo to develop the draft documentation for consideration by all parties. It is expected that Associations and their clubs will be in a position to consider a recommended transition plan that is likely to commence in 2019/20 and build over the subsequent season. Cricket Victoria’s General Manager of Community Cricket Rohan O’Neill said the signing of the Heads of Agreement was an important development. “After the successful movement of the Associations in the south towards integration and then the three Associations in the east signing the Heads of Agreement late last year, we are delighted to also work with the various Associations in the western suburbs to explore how we can collectively help support the growth of cricket in the western and north western suburbs.” O’Neill said. 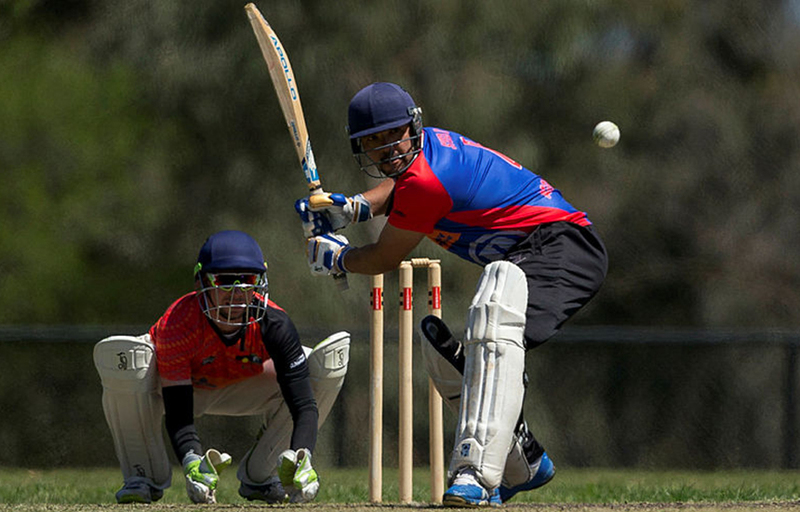 In addition, Cricket Victoria has invested in new Community Cricket roles beginning this year to better support volunteers, schools, clubs, associations and local government across the north west suburbs of Melbourne. The Heads of Agreement builds upon the Melbourne Metropolitan Cricket Strategy, a co-designed blueprint for the future of community cricket that was released in 2017.